This post is sponsored in conjunction with PumpkinWeek . I received product samples from Cabot Cheese and Eggland’s Best to aid in the creation of the PumpkinWeek recipes. All opinions are mine alone. 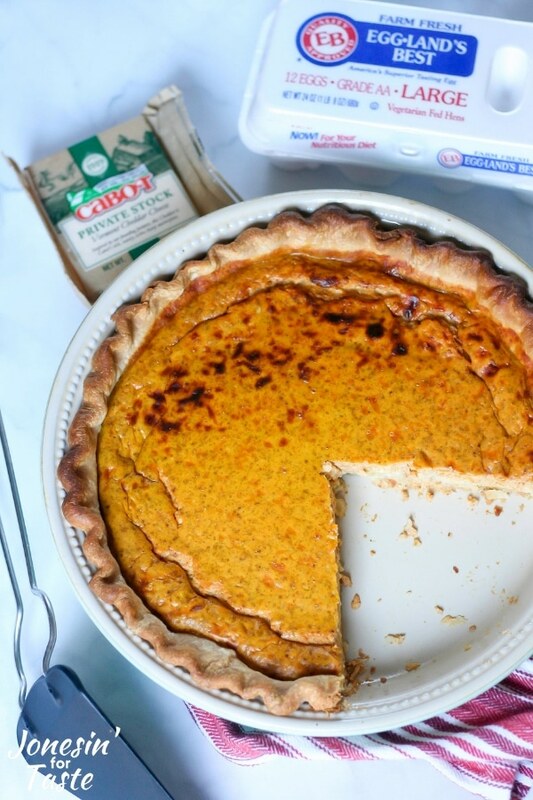 Full of the flavors of fall, Pumpkin Quiche is full of pumpkin and white cheddar flavor and lightly spiced with ginger, ground cloves, and nutmeg. Don’t miss out on the pumpkin week giveaway! One of our all time favorite dishes is quiche. 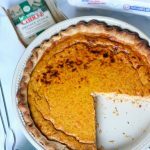 So when Eggland’s Best and Cabot Cheese were sponsors for Pumpkin Week my husband was excited because he suggested the first thing that popped in his head- quiche! I thought it was kind of weird at first and tried to think about what to do with the quiche. What I ended up with was something so simple that it was silly. 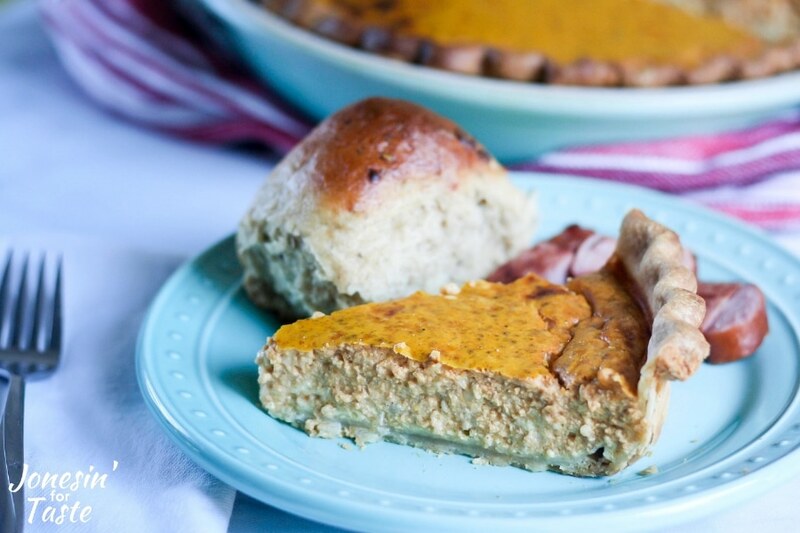 I used pumpkin puree in with the regular quiche mix and it turned out fabulous. 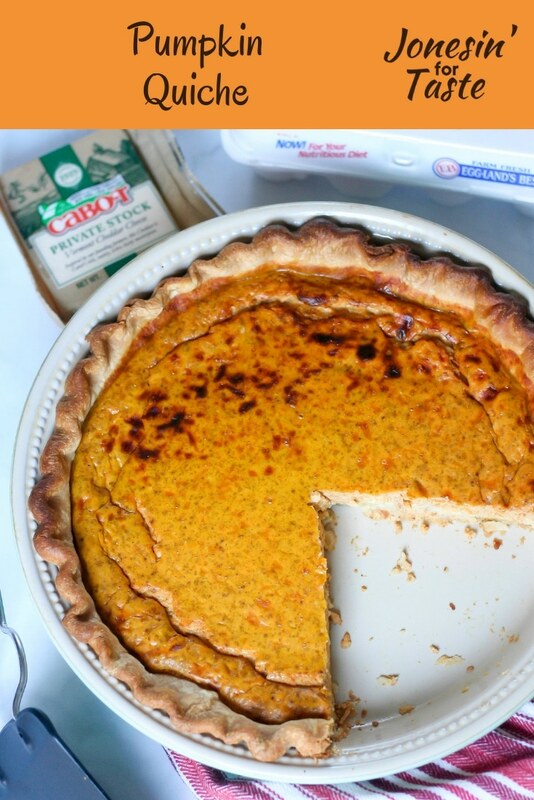 What other ingredients would go well with pumpkin quiche? 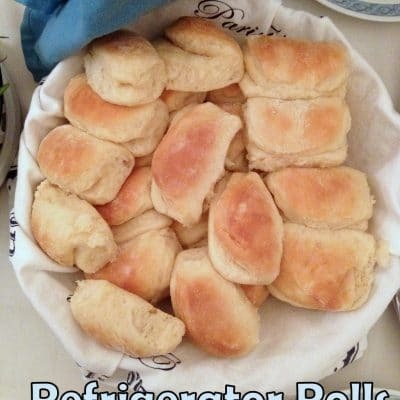 This time, we kept it plain but we were thinking that it would be really good with ham or chopped polska kielbasa if you were wanting to add meat to the mix. Sauteed onions and jalapenos would also be a really great combo with the pumpkin. In the directions, I guided you through the process of blind baking. Blind baking is used to help the crust dry out before placing the wet filling in. 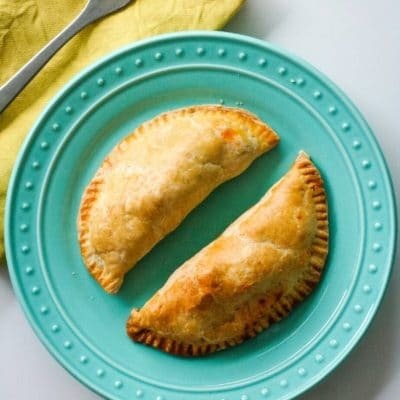 This process helps prevent the bottom crust from being completely soggy even after having been baked for almost an hour. The biggest danger with blind baking is the crust over baking during the second time in the oven. Use a silicone pie shield or fashion covers out of tin foil to cover the edge of the crust to prevent it from browning too much. 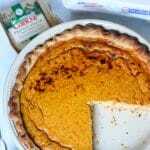 To blind bake the empty pie crust, poke the bottom and sides of the crust with a fork. Cover entire pie crust with foil. Bake in a 450 degree oven for 8 minutes. Remove the foil and bake for an additional 4-5 minutes until the pastry is dry. Remove from oven and set off to the side. Reduce the oven to 325 degrees F.
Meanwhile, combine all of the quiche ingredients in a large bowl until well combined. Pour into the blind baked pie crust. 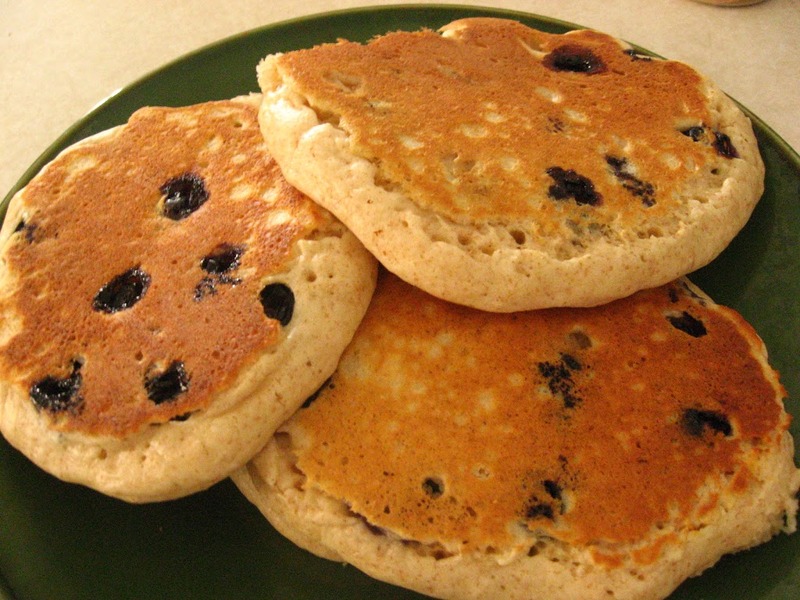 Bake at 325 degrees F for at least 50 minutes or until a knife inserted in the center comes out clean. If the crust begins to brown too quickly, cover with foil. Thank you PumpkinWeek Sponsors: Dixie Crystals, Cabot Cheese, and Eggland’s Best for providing the prizes free of charge. These companies also provided the bloggers with samples and product to use for PumpkinWeek recipes. All opinions are my own. The PumpkinWeek giveaway is open to U.S. residents, age 18 & up. All entries for the winner will be checked and verified. By entering you give the right to use your name and likeness. The number of entries received determines the odds of winning. Three (3) winners will be selected. The prize packages will be sent directly from the giveaway sponsors. The PumpkinWeek Bloggers are not responsible for the fulfillment or delivery of the prize packages. Bloggers hosting this giveaway and their immediate family members in their household cannot enter or win the giveaway. No purchase necessary. Void where prohibited by law. This promotion is in no way sponsored, endorsed or administered by, or associated with Facebook, Instagram, Pinterest, Twitter or any other social channel mentioned in the PumpkinWeek posts or entry. 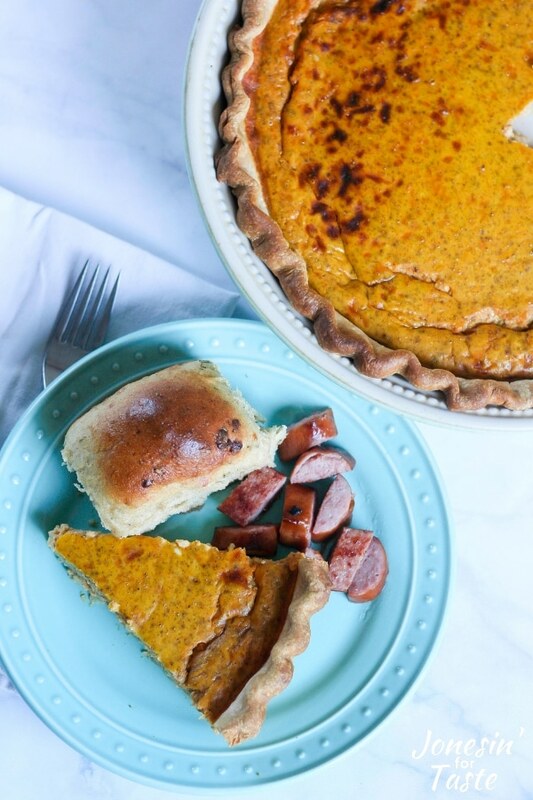 A Savory pumpkin pie…..be still my heart. 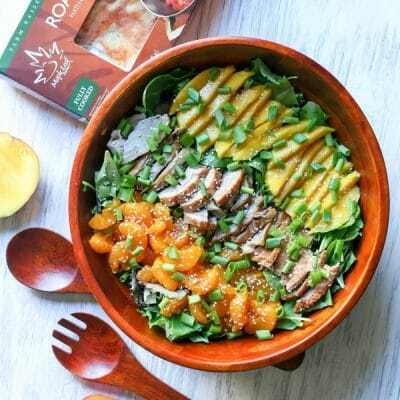 We all could use some savory with all of this sweet pumpkin spice stuff rolling around!